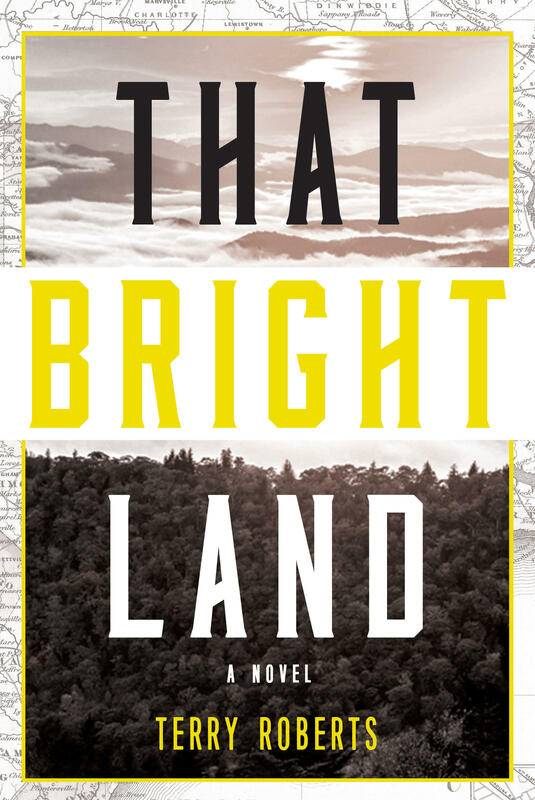 Terry Roberts' newest novel, "That Bright Land"
Host Frank Stasio talks with author Terry Roberts. In 1866, communities across western North Carolina were forced to pick up the pieces left by the Civil War. 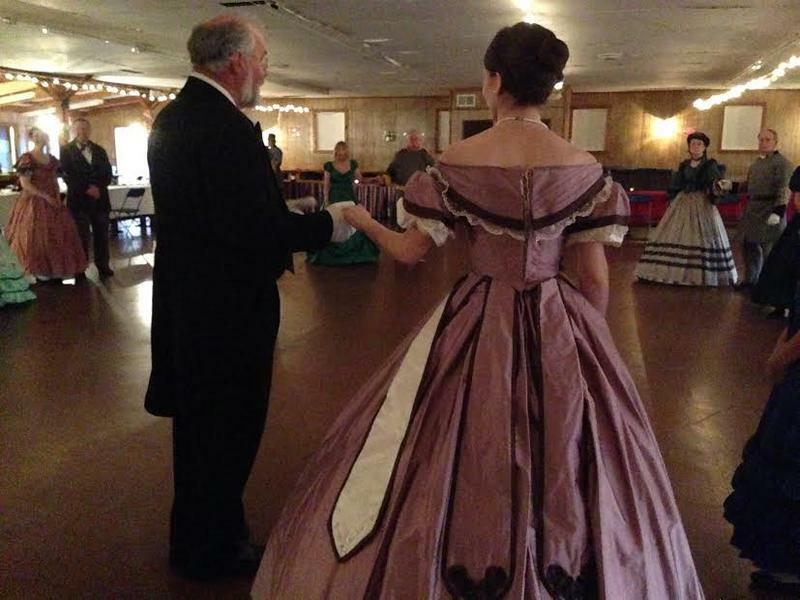 Residents had ties to the Confederacy and the Union. As a result, the region was scattered with divided homes and hostile relations. In his new novel, "That Bright Land" (Turner Publishing Company/2016), Terry Roberts tells the story of a former soldier and spy who is sent down to investigate a serial killer responsible for the deaths of Union sympathizers in western N.C. Host Frank Stasio talks with Roberts about constructing historical fiction and and the hostility present in western N.C. after the Civil War. 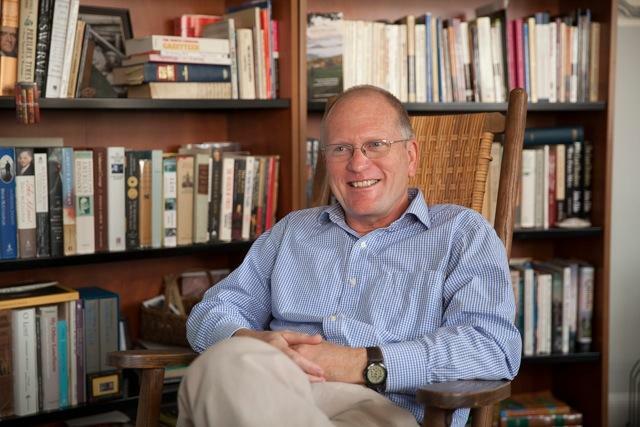 Roberts reads at 7 p.m. Wednesday, August 10 at Flyleaf Books in Chapel Hill. When you look closely, what does the face of North Carolina look like? Some say North Carolina, one of the fastest-growing states in the nation, is facing an identity crisis. And the controversy surrounding House Bill 2, the new state law that limits transgender access to bathrooms, hasn’t helped the state’s changing identity. The story of the American Civil War is often told through famous battles and important generals. But that narrative doesn’t accurately represent North Carolina’s civil war story. 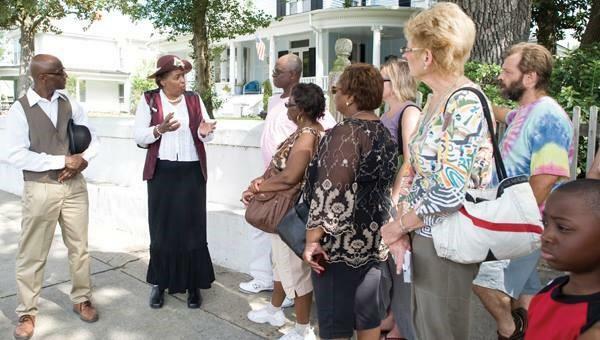 In this state, the impact of the civil war was felt more on the homefront, within the homes, families and communities of ordinary people. The North Carolina Museum of History has begun an effort to pay tribute to these lesser-known Civil War stories through the North Carolina Civil War History Center, set to open in 2020.